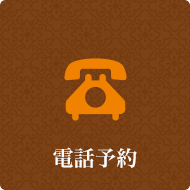 The history of the Clinic of Ebisu Hiro is professional acupuncture moxibustion bonesetting place . It is for 20 years already. We provide full-scale treatment from the condition of the body of all of you. Ebisu Hiro is the treatment Clinic House which captured by Chiropracter Hiroyuki Kamiishi as sponsors. 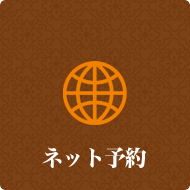 He is a person of the existence of the pioneer who he begins it in Japan and joins beauty acupuncture moxibustion and ancient massage in Thailand, and brought about an effective therapeutic method. also, it is an expert in all by treatment, Chinese medicine, personal training. I am comprised of the excellent staff and work hard at the effective treatment that the result is given every day. We put massage, acupuncture moxibustion, ancient massage in Thailand, oil massage, chiropractic, personal training together by a symptom and provide the effective treatment that matched each one. In addition, We perform the Chinese medicine prescription and exercise instruction from the start, and the treatment faces the treatment from the wide domain. The beauty acupuncture moxibustion has the results that Hiro is splendid. The beauty acupuncture moxibustion is the splendid treatment that many models, an actress, a Hollywood star perform. I give the treatment of such people in Hiro. There are the lifting up of the face, the care for wrinkle, the small face effect, too. 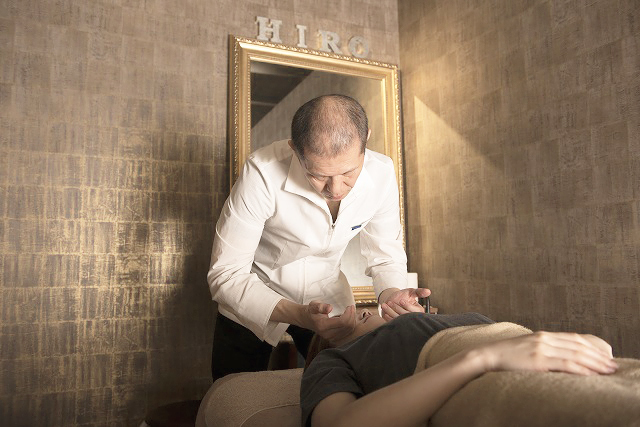 In Hiro, I give lymph massage, the facial acupuncture that I massaged more. We give a gypsum pack, the electrical stimulation treatment,as well. Those are things which draw out the healing power of nature. They are also effective for enhancing natural healing ability by stimulating new skin while removing old skin. We have you introduce patient from the results and trust treated for a long time from many hotels. Please come to the treatment . 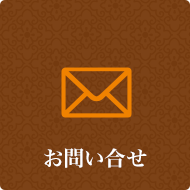 We have ¥1,000 as the fee charged for a patient’s first visit for all treatment.